I went swimming with my family on Sunday, my dad and sister with her two kids (my niece and nephew). My niece has been swimming for around six months and his brother just started the class not so long ago. 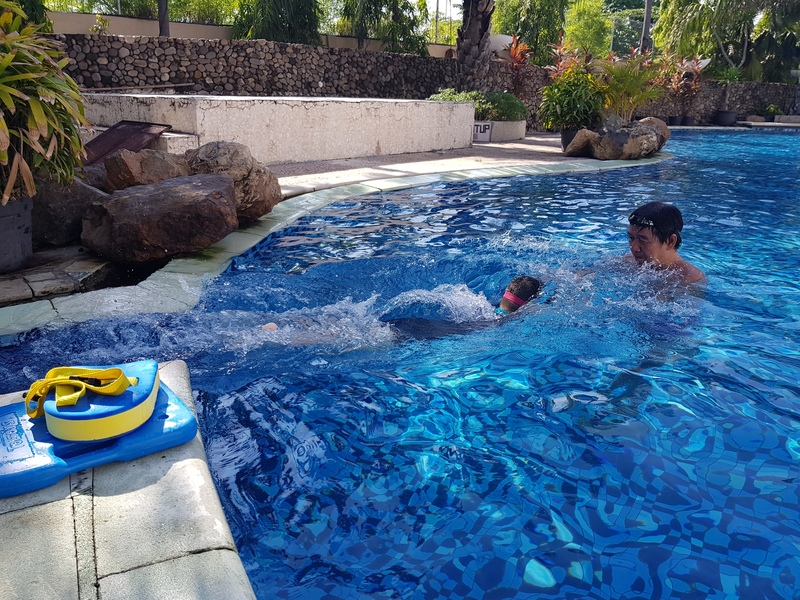 Well he is a bit nervous in the water so yeah it need extra work for the teacher to teach him how to swim 😆😆😆 he is really frightened. He has changed the swimming teacher twice 😅😅😅 hopefully this new teacher can handle him. My nephew is so talkative 😆😆😆 even he’s keep talking while swimming, OMG 😱😲🤣 good luck for the teacher hahaha..